The already great app is now better with the ability to instant book, set privacy, delete collectons and more. 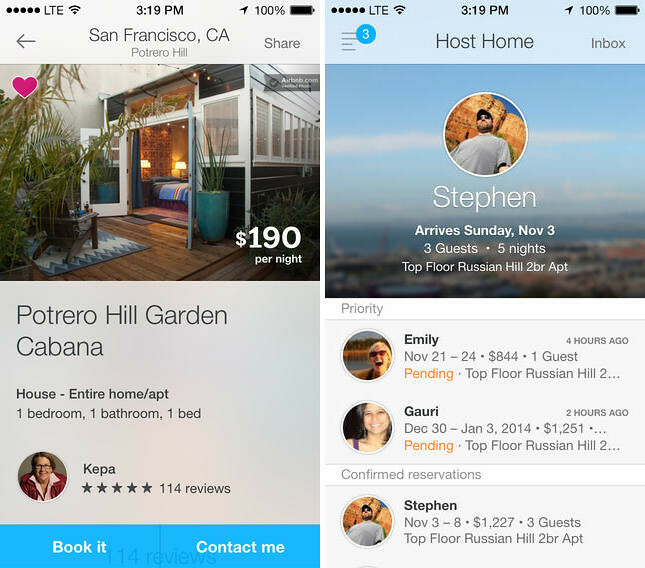 Make travel planning as mobile as you are with the Airbnb iPhone App! 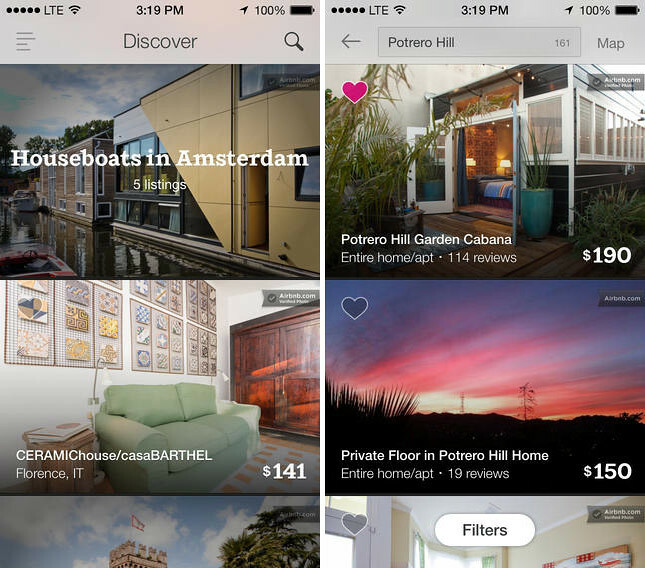 Airbnb opens the door to the world’s most interesting places to stay and is the simplest way to earn money from your extra space. With over 450,000 listings in more than 34,000 cities, Airbnb connects you with the experience that’s right for you. • You can now activate Instant Book directly from your phone! Try Instant Book to make your space easier to find and simpler to rent. • We added more options to your Wish Lists controls. You can set your privacy preferences and delete collections when you’re ready to spring clean. • Respond faster than ever before. Check out the improvements we made to your saved messages feature.